that leave you at ease. Hi my name is James Cunningham and we install all types of Home or Office, Heating, Air Conditioning and Cooling Systems. With over 30 years experience in the industry we can assist whether you require whole home ducted heating, hydronic heating, split system heating or cooling or a new Solar Heat Pump System. 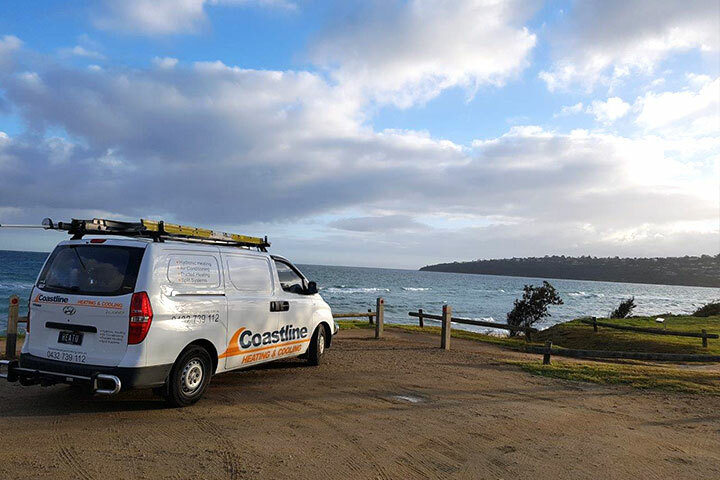 Our covered area includes; Mornington, Mt Martha, Safety Beach, Dromana, McCrae, Rosebud, Tootgarook, Rye, Blairgowrie, Sorrento Portsea, Somerville, Tyabb, Baxter, Hastings, Bittern, Crib Point, Balnarring, Merricks, Point Leo, Shoreham, Red Hill, Flinders, Cape Schanck. 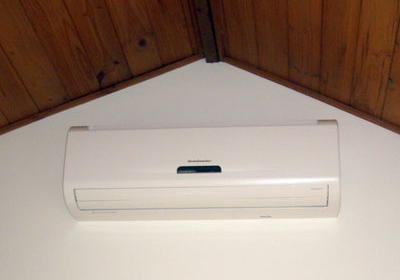 Residents of Rosebud, in the heart of the Southern Mornington Peninsula, with over 30 years of experience in the Heating and Air Conditioning Industry. From Portsea to Mt Eliza we will visit you to discuss the most effective and efficient method to make you comfortable in your home or office. 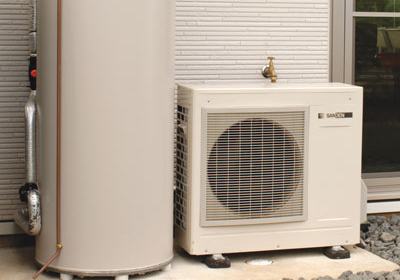 We Design your new Heating, Cooling or Solar Hot Water system to meet your specific needs. To ensure the most accurate building cost estimates simply provide us with your plans and we can provide you with the rest. – Clean up our mess after we finish the job. – Plumbing and Electrical certificates as required by law. Energy Efficient, Healthy and Low Maintenance. Efficient, High Performance and Cost Effective. Heating or Cooling or both*, zone control. 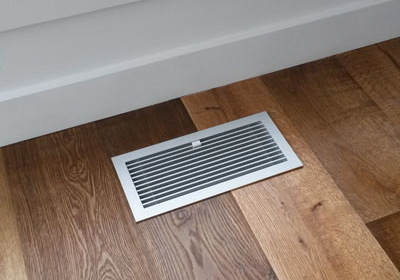 Heating & Cooling, Simple, low impact. Whether it be a small renovation requiring a split system or fitting out entire unit developments, James has always been professional, informative and punctual. James from Coastline Heating and Cooling was on time and the physical installation is neat and well done. 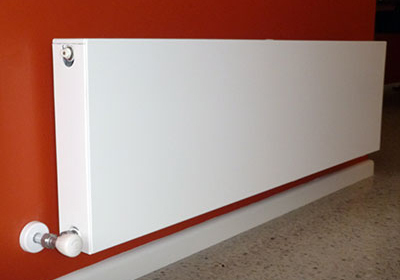 It is early days but we can already notice a big reduction in energy use for heating water. You gave us excellent information and explained it to us in terms we understood. You were very reliable and your service was excellent.